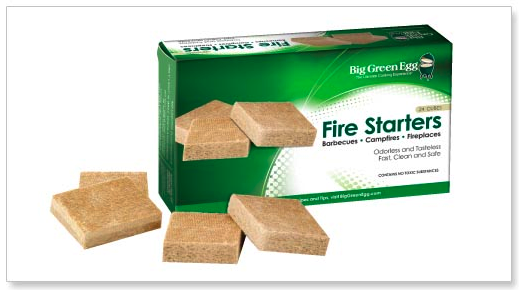 In Stock – Call To Order! 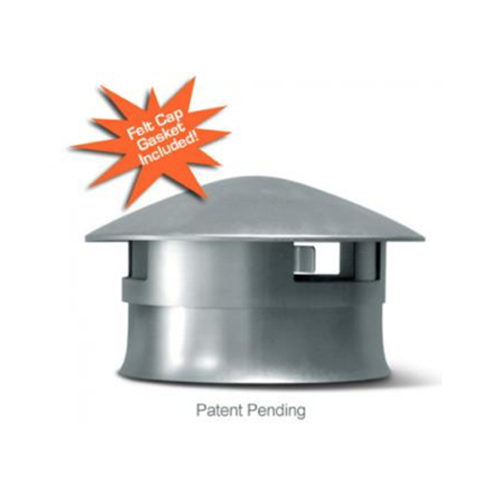 XL Table Nest -Call for Pricing! L Table Nest – Call for Pricing! 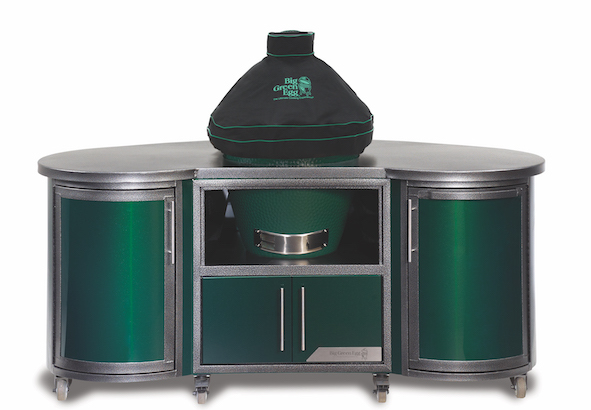 M Table Nest – Call for Pricing! 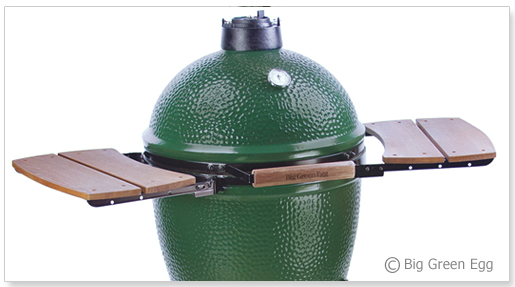 Big Green Egg Table Nests provide air flow beneath the EGG and is an optional component for all Big Green Egg tables. 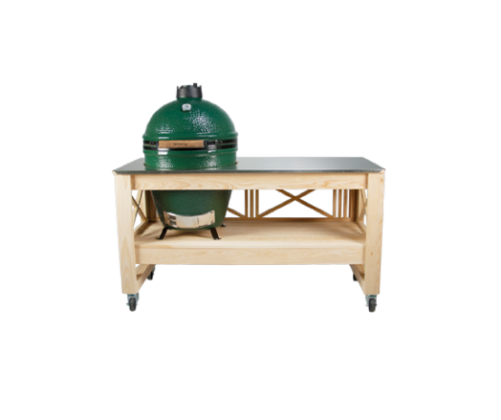 The Table Nest is also useful for custom tables and outdoor kitchens. 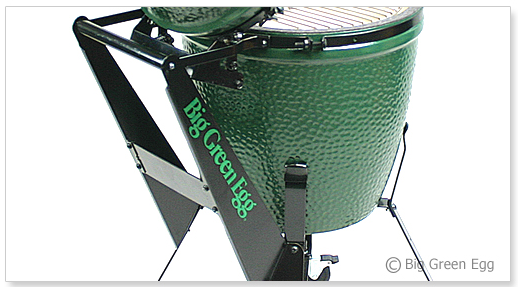 The Big Green Egg Table Nest eliminates the need for paver blocks beneath your egg. 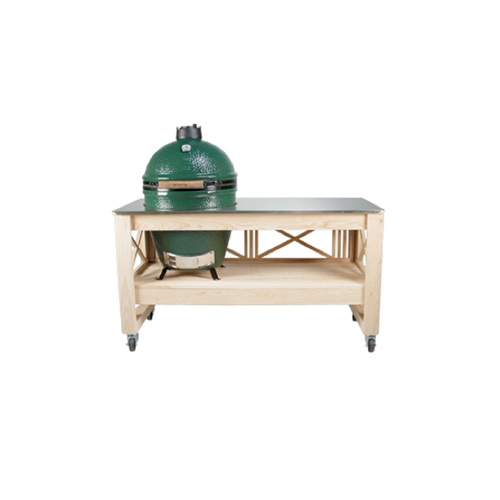 Prevent your cypress or custom table from burning by keeping your egg off the hard surface. 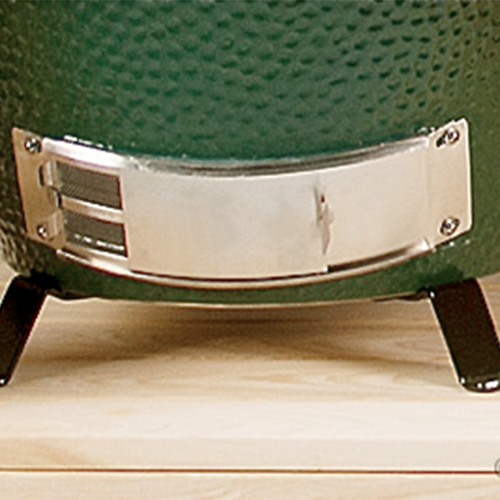 The table nest has a durable steel frame the slides underneath your egg. 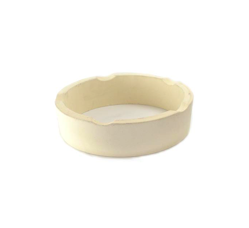 Creates an unnoticeable finished look while your Egg sits on your table.